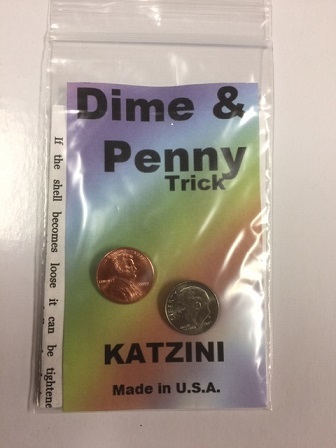 Place a dime and a penny in someone's hand and have them make a fist around the coins. When they open their hand the dime is GONE! A classic trick. You show your audience a small red box. Open it open and from inside you remove a small black box. Now the cool part. 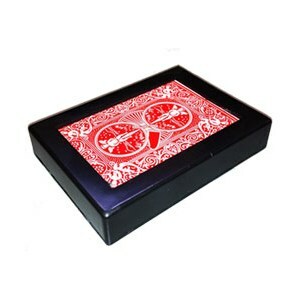 You close the red box and place it inside the black box! Amazing! Remember, the black box came out of the red box not the red box is inside the black box. Baffling! Six playing cards are counted one by one as the audience watches closely. 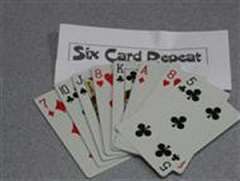 Three cards are discarded and the magician proves that six minus three equals six, as there are still six cards! This happens time and time again and it seems that the cards just never go away! This trick is easy for anyone to do. 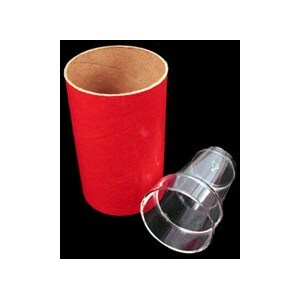 A small, plastic chop cup perfect for beginners. Balls vanish and appear underneath the cup in a series of startling surprises. 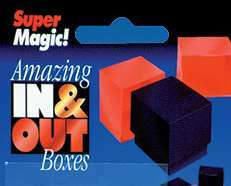 Individually boxed with instructions, and supplied complete with special set of balls. Defy the laws of nature! This one is clean and easy to do. The hand justs makes a pass over the rope and it instantly changes color. Another pass and it's back to it's original color. A great trick you will use often. A steel ball is placed on top of a brass tube. 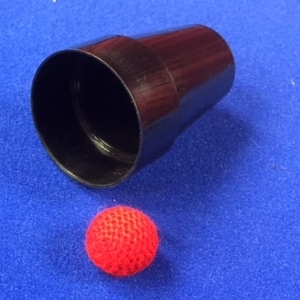 The ball is obviously larger than the diameter of the tube yet the magician causes the ball to sink into the tube and rise again. 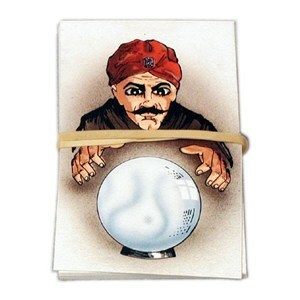 The 28 page book (sold separately) teaches many other tricks you can do with your Steel Ball & Tube. 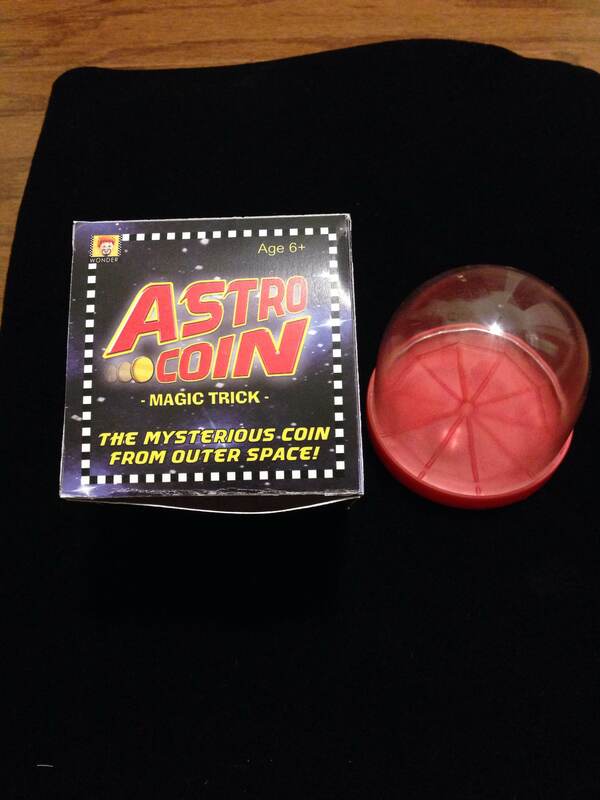 The mysterious coin from outer space! Pretend to take an invisible coin out of your pocket. Count to three and smack the dome. The coin magically appears inside the sealed transparent dome!